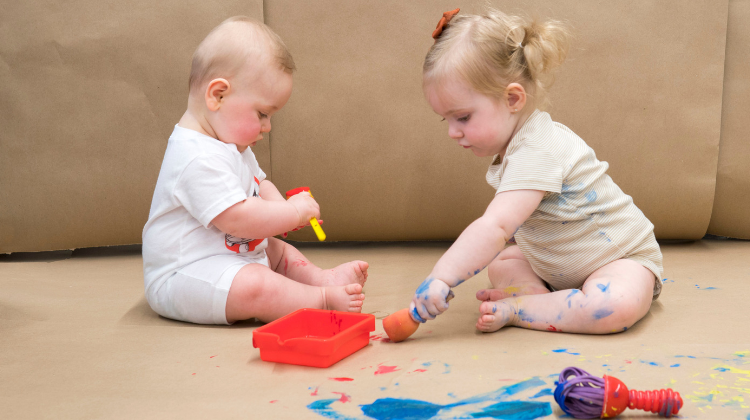 Explore the galleries and watch you child respond to large colorful paintings, then get messy in the studio with baby-friendly art materials. Parents and caregivers with infants up to 18 months are welcome. Art Crawls are facilitated by an art instructor and participants should bring clothes that can be stained. Registration is required. Tickets are $7 for TMA members and $10 for nonmembers.